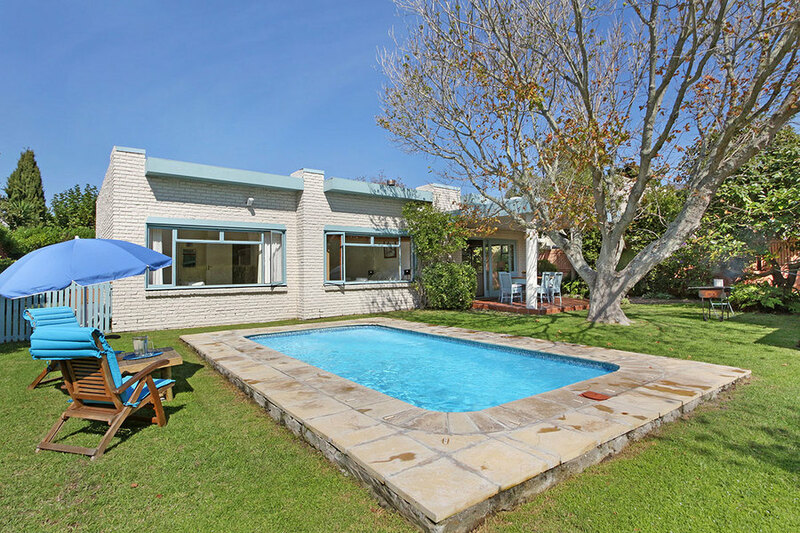 A true luxury home "away from home", this lovely villa is a haven of security and privacy, and serves as a convenient and central base for exploring all that Cape Town has to offer. 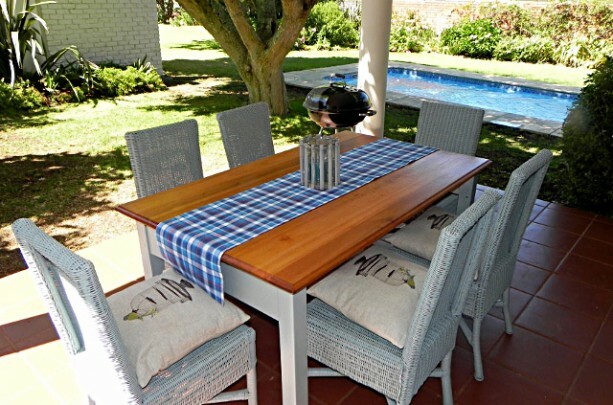 Guests may choose to rent the Main House only (up to 6 Guests) or the Main House and the Cottage (up to 8 guests) while enjoying exclusive use of the property. 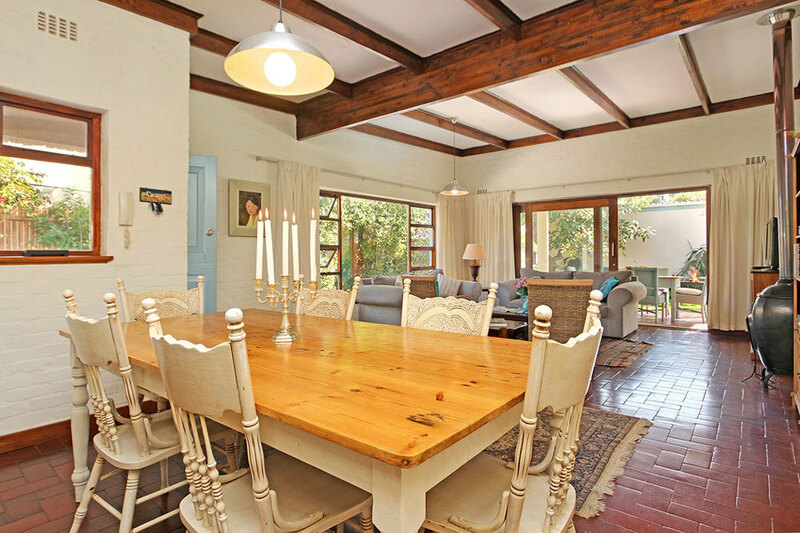 Luxurious lounge/dining area with a wood burning Earthfire and including a wide range of entertainment including DSTV, BlueRay, DVD, board games and a select library. 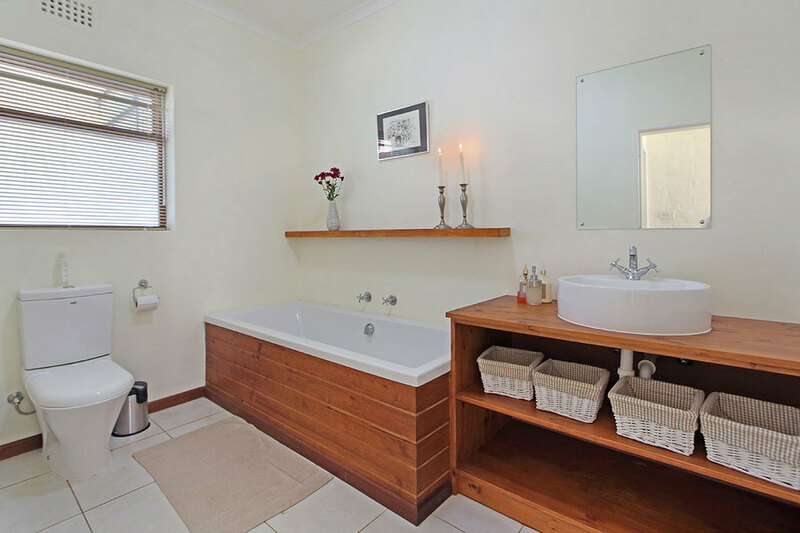 One bedroom with en suite bathroom. Lounge dining area leading to patio (DSTV, Library)There is a Weber barbecue/braai available for use. Walk outside to a beaitufully landscaped garden that offers an abundance of flowers, a nice lawn, and a large sparkling pool with child safety net. There is superb security (electric fence, fully alarmed, automated gate and intercom) and also secure parking for 5 cars. 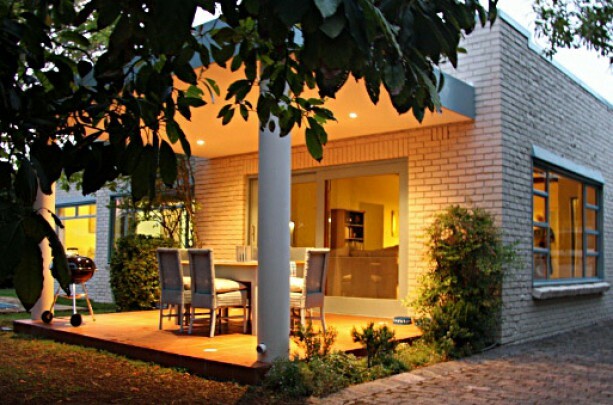 The villa is situated in a quiet residential neighbourhood where neighbours value the tranquil nature of the area. 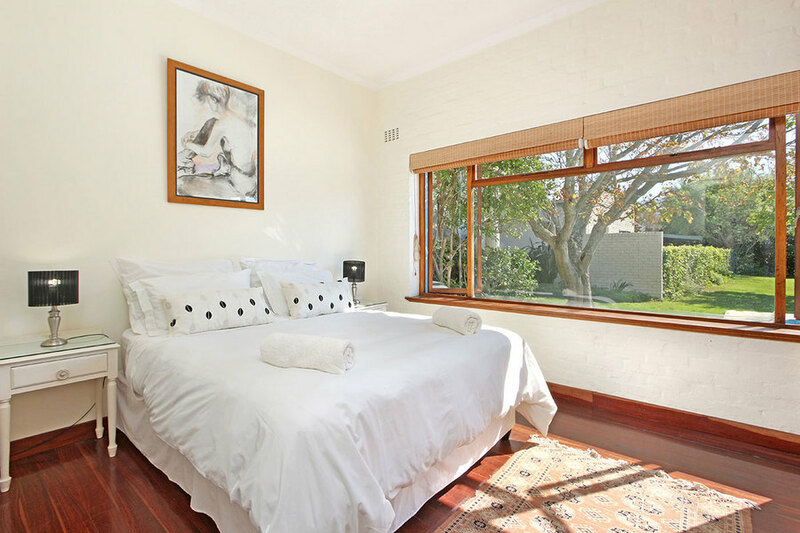 Set in the heart of the Constantia Valley, in Cape Town's most prestigious leafy suburb. 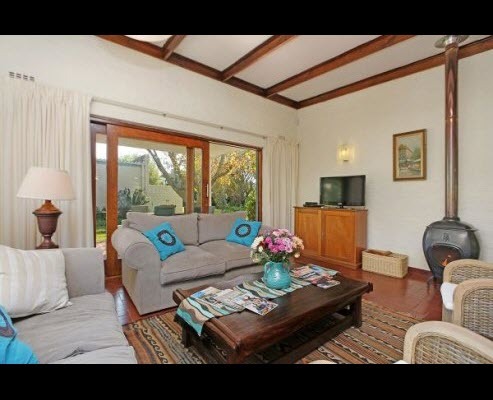 Located within walking distance of Constantia Uitsig and surrounded by the mountains of the Peninsula. Please Note: This villa cannot be used as a party venue. Large gatherings and loud noise not allowed, as the neighbors enjoy the tranquility of this peaceful neighborhood. 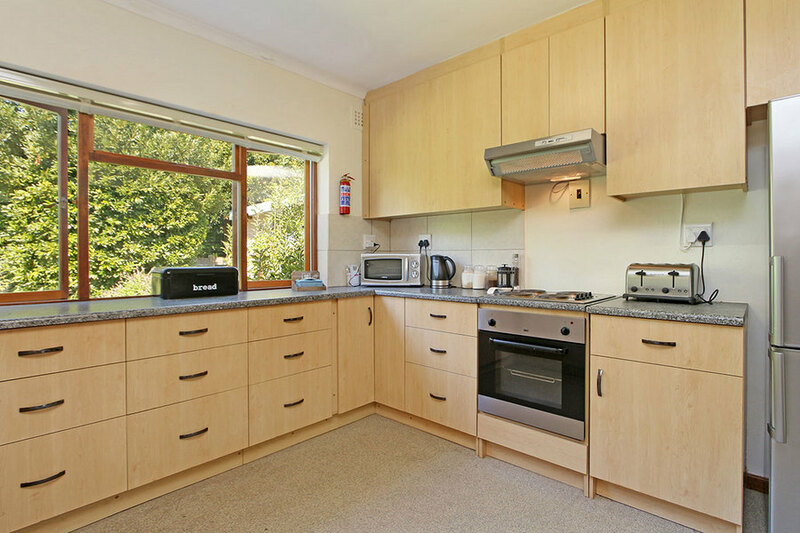 Included: cleaning daily for 2 hours (Monday to Friday excl public holidays), all utilities, pool service once per week, garden service (ongoing Monday to Friday), all linen and all towels (one change per week).